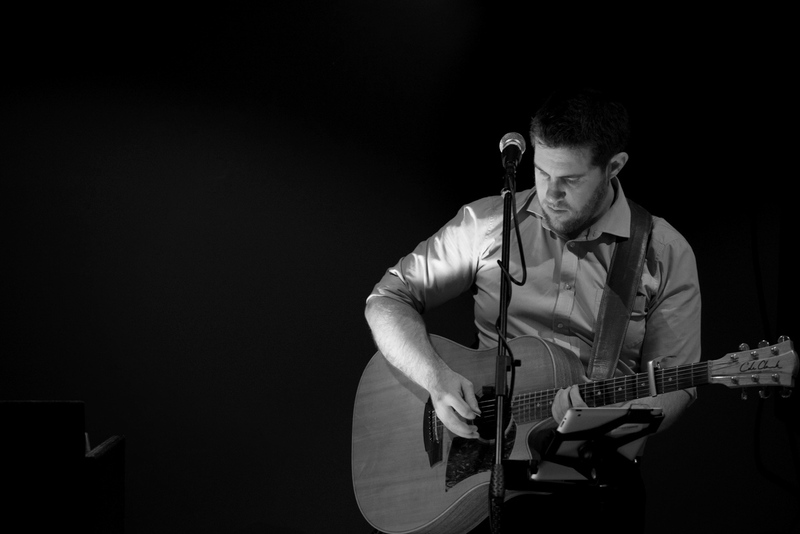 If you are needing an interactive performer or some easy listening back ground music please speak to DANIEL to organise live music for your next event. 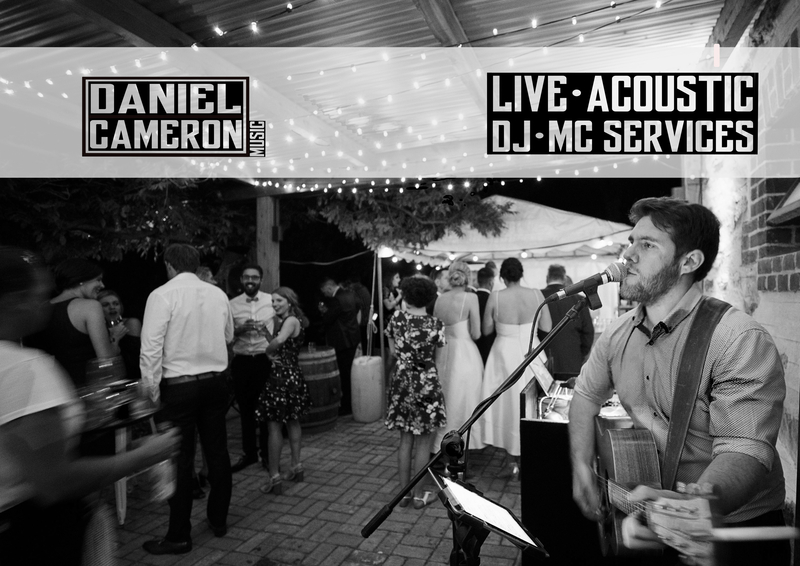 Daniel will provide a professional and personalised service for your next function or event, head over to SONG SAMPLES to have a listen. 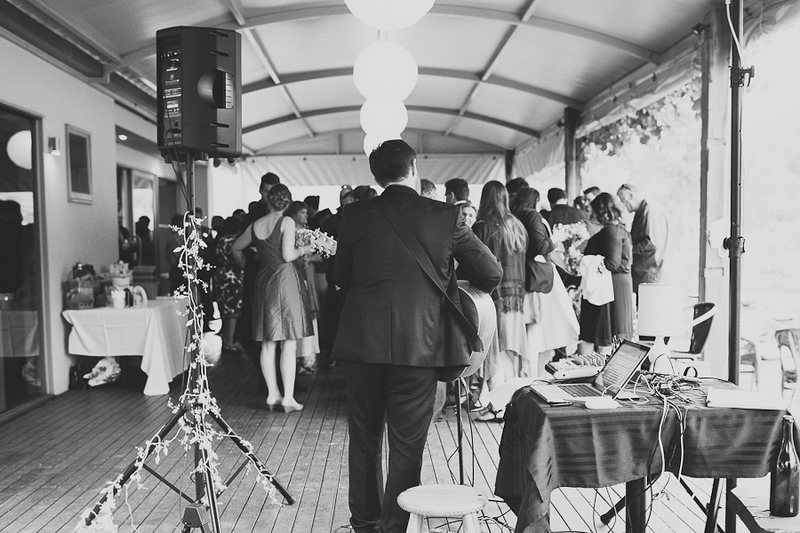 With the latest PA and lighting equipment, Daniel is able to cater for all size venues and events this includes a portable PA that does not require power. 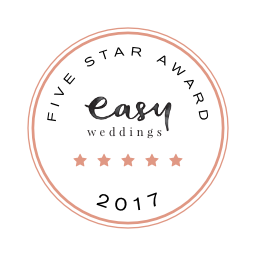 All packages can be tailor made to ensure personalised care and the perfect music to remember your day. 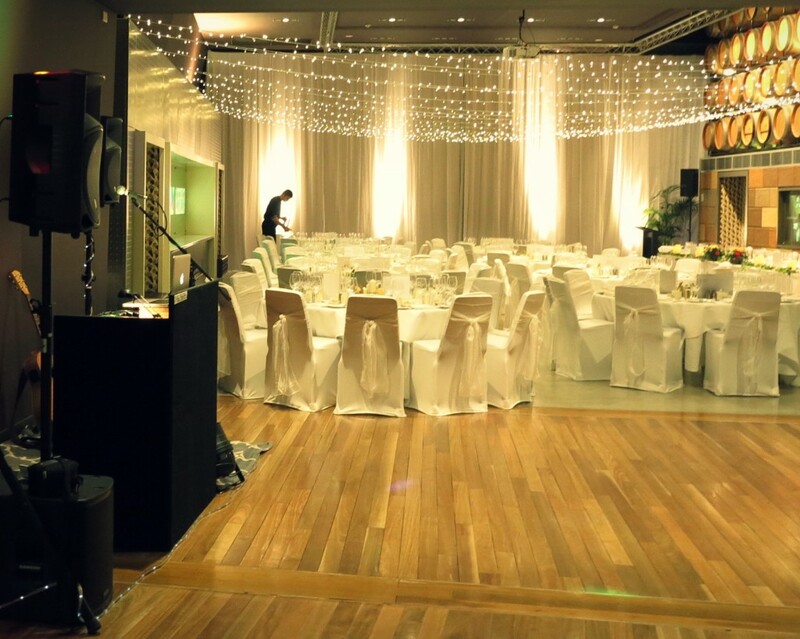 Both DJ and MC services are provided as well as free consultation leading up to the event to discuss your ideas and the style of music you are after. Joel says : “Daniel Was fantastic. 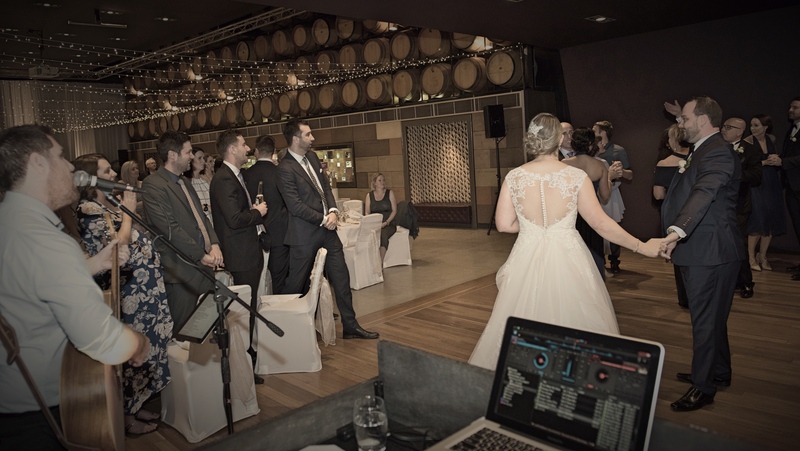 Easily contactable and provided comprehensive set lists well in advance – he even went out of his way to add extra music to his repertoire at our request”. Kobie says : “Highly recommend! 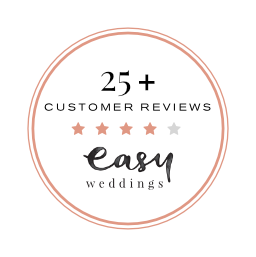 Friendly and reliable, went above and beyond to meet our needs. Great music and great guy”!